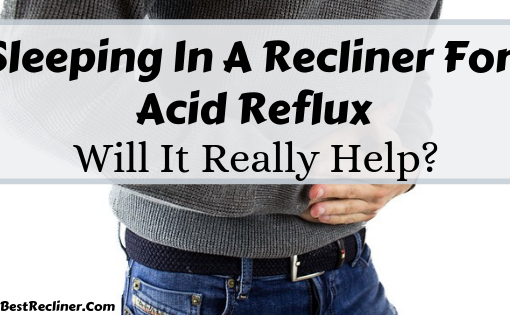 If you are pregnant or a nursing mother and wondering if a recliner would be of benefit to you and your little baby, then hopefully you will find some answers here. Is a recliner better for pregnant women or nursing mothers, compared to a regular armchair? 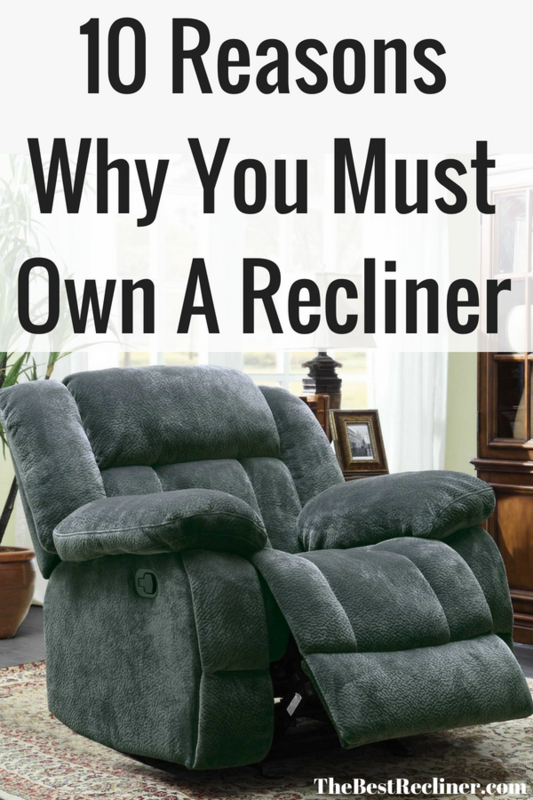 Lets have a quick look at some of these recliner benefits to see. The rocking feature feels wonderful for everyone, however babies do really love the motion a rocker can give. It will send baby off to sleep in no time, so this is definitely a huge benefit. Sure you can get a regular rocking chair that will be a little bit cheaper, however it won’t have the same comfort as a recliner chair. This one is especially beneficial for nursing mothers. Small babies can be a handful and while baby is feeding or sleeping, it is normal you won’t have everything you need at hand. Instead of having to get up to get something close by, there will be no need to disturb baby, as you can just swivel the chair around to the side or back to reach for whatever you were looking for. With a swivel feature you don’t have to over stretch or pack your chair with tons of things. 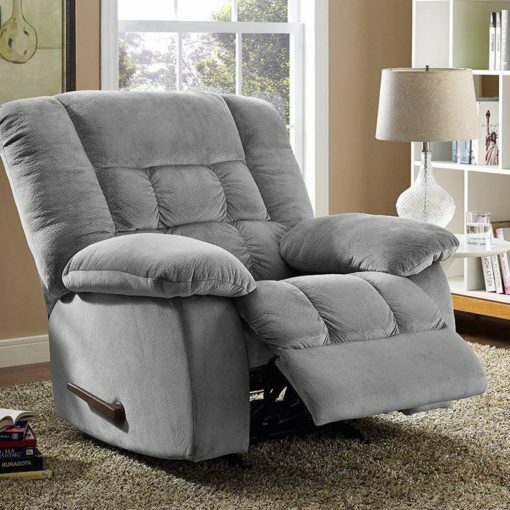 Just put the items you will need near the recliner and swivel and get, when necessary. Very convenient. A recliner is just as comfortable as an armchair but has the benefit of being able to recline back at an angle. Some sleeper recliners can recline back fully and pretty much make it horizontal like a bed. Of course, this will make it easier for taking a nap with baby. When you and baby want to take a nap, just pull the leaver, recline back and have a relaxing sleep. During pregnancy it can be difficult to get comfortable in a bed, especially the nearer you are to the big day. Lying at an angle can make it more comfortable and easier for you to finally get some sleep. Many pregnant women swear by their recliner and have used it to sleep at night during the final term of their pregnancy. Sitting down to take the weight off your feet and spine, will relieve the pressure and pain felt in the lower back area during pregnancy. However, sometimes this is still not enough to get full relief. Many pregnant women like to lie down for periods during the day because sitting upright still puts pressure on their lower back. 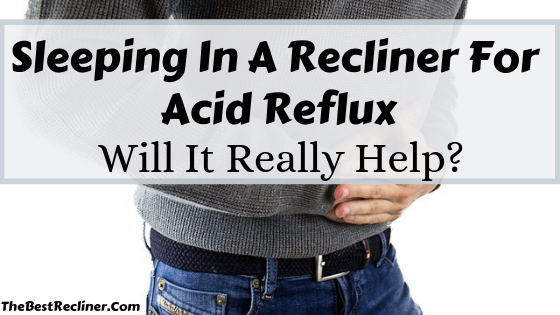 Lying back on a recliner is a great option for back pain relief because you can take the weight off your lower back and still stay in the living room instead of having to go to the bedroom. One issue many pregnant women have is swollen ankles. Sitting down and putting your feet up on the couch is definitely a way to reduce the swelling. However, a recliner with its footrest is the perfect solution. With the pull of a handle or press of a button, the footrest will pop up and you can relax your aching feet. This is also great for blood circulation as raising your feet will allow blood to flow better throughout your legs and body. Pre or post pregnancy, more than ever a woman needs a comfortable seat to relax in. It can be difficult to find a regular chair to get comfortable in, so a recliner that offers different angles is a great option. Being able to adjust the recliner to suit you you will help ease stress, provide relaxation, relieve pain and give you the ability to stretch out. A regular chair can be quite restrictive in the way you can sit, where as a recliner can be adjusted to different angles, making it a far superior option for the pregnant or nursing mom and baby. 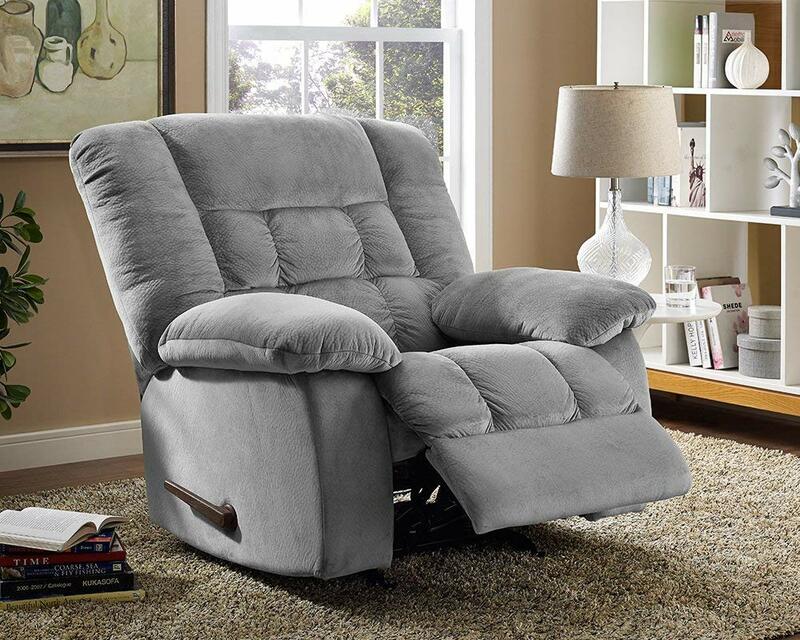 As you can see, a recliner has many different features that will benefit pregnant women and nursing mothers. A comfortable regular armchair may do the job, however the recliner offers so much more than just comfortable seating. The recliner allows a person to reline back and take the weight off of the lower back and is also perfect for baby naps and feeding. Also, recliners come in all sizes, so you can get extra large size recliners for more room to find your ideal comfortable position to relax in. The footrest is great for raising your feet and improving blood flow. The rocker feature is wonderful for relaxing baby and helping baby get to sleep a lot quicker. And of course, the swivel feature is just really convenient for reaching for things within close distance to the recliner. A recliner is like a comfortable armchair with so much more. 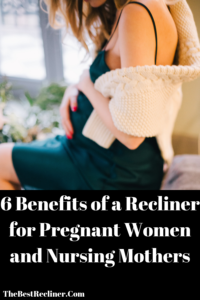 I hope you found these benefits of a recliner for pregnant and nursing mothers helpful and can now make a more informed decision on whether a recliner is right for you. 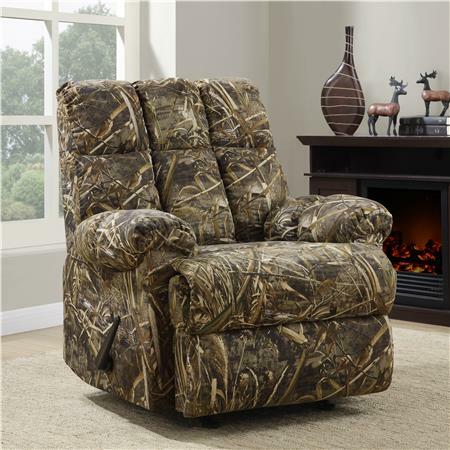 Next post Dorel Living Camouflage Rocker Recliner Review – Is It Ideal For You?